Unfortunately, many of my regular readers do not live in Turkey. They will miss the fun (!) But whoever makes a visit to this blog is very welcome! hope you have a wonderful party, congratulations on so many visitors. Just watched a BBC program about Istanbul and Anatolia -the ‘fairy chimneys’ of Cappadocia look amazing. 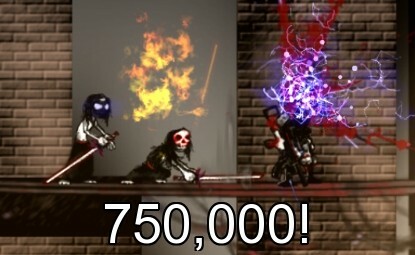 A bit late, but Happy 750’000th visit party! I hoped you enjoyed it and wish your blog a very long and successful life, with even more visits! Keep up the good work! Ha! Ha! Went to your facebook to savour the drink. Thank you! As you have thousands of friends there, I didn’t add my name but consider me as one of them. All the best, as always.